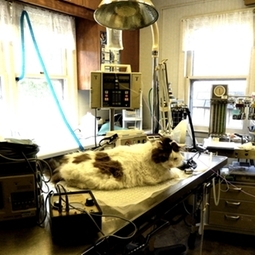 We believe that each pet having surgery should have our complete and undividied attention at this critical time. That is why we schedule only one pet per day, four days out of the week. This gives your pet our complete attention with no other distractions.